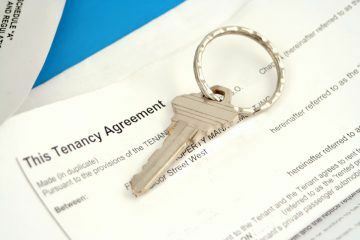 Ever since the Government proposed to enforce a minimum three-year contract for tenants, long-term tenancies have been a hot topic amongst landlords. For those considering longer tenancies, we’ve put together a list of things you may want to think about. Long-term tenancies have had a generally positive reception; research by Shelter shows that around a third of landlords like the idea of three to five-year tenancies with a break clause. 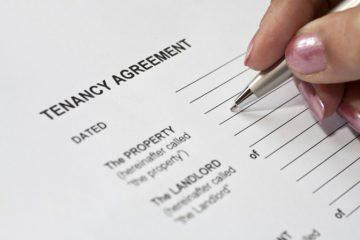 A further third of landlords say they are open to the idea of long-term tenancies. Longer contracts eliminate void periods, and reduce the stress and fees of finding new tenants. The predicable nature of these tenancies also means easier financial planning. For the most part, it makes good business sense. By their nature, long-term tenants are more vested in the property and are therefore likely to treat it better, lowering repair costs. Tenants may also insist on unfurnished lets, as they often like to add a personal touch to make it feel more like home, meaning you have even less to worry about. Perfect for the part-time landlord. As house prices soar, while incomes remain flat, long-term tenancies are becoming a popular way for those unable to buy to lay down roots. It’s no surprise that there’s generally a greater sense of community in areas where people stay for years on end. While homeownership often remains the goal, longer tenancies allow people to feel a sense of belonging in the meantime. 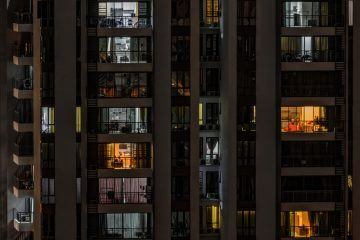 Critics have argued that homeownership should be encouraged to create communities and preserve the rental market for those who really need it. Landlords have also fought back; it’s often hard to judge whether a prospective tenant will be a good tenant. Unlike with normal Assured Shorthold Tenancies (ASTs), bad decisions at the outset of long-term tenancies could have ramifications for several years. It’s no surprise that landlords value existing ASTs, which have the flexibility to mitigate some of this risk. Long-term tenants are more likely to see the property as a home and may be fussier than short-term tenants. While this encourages care for the property, it could also mean they are more demanding when it comes to furniture or the layout of the property. Void periods aren’t always a bad thing; many landlords use these as an opportunity to carry out major works, which can often be worthwhile investments that justify higher rents. Rent reviews are also a concern. There are strict limitations on rent increases during a tenancy, whereas you are free to charge new tenants what you want. These strategies are greatly valued by active property managers, as they can have a big impact on overall returns; longer contracts stifle that potential. It’s also worth noting that some banks and building societies prefer short-term tenancies, as long-term contracts complicate repossession in the case of mortgage defaults. Letting agents may also be averse to the idea, as most of their fee is earned through finding and placing tenants. The less turnaround, the lower their fee and they may be less inclined to work with you (but I wouldn’t worry about paying less fees!). 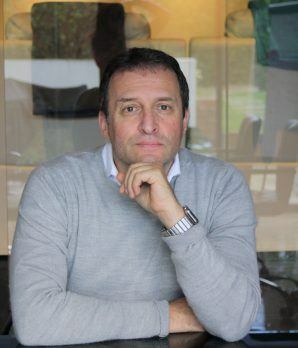 After selling his business to BUPA in 1998, Marc started investing in rental properties in London. Over the next 15 years, Marc grew his portfolio to over 85 properties. While successful, self-managing his portfolio became increasingly difficult. 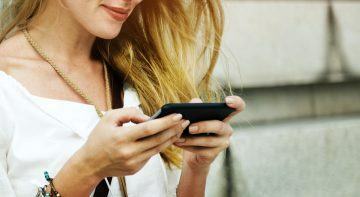 With technological advances and greater connectivity, he assumed there was software available that would allow him to manage his business from his smartphone, while sipping espresso at the local coffee shop. Following a long search, he found that nothing quite cut the mustard. So, being an entrepreneur, he started Arthur Online to make not only his life easier, but also that of other property managers.